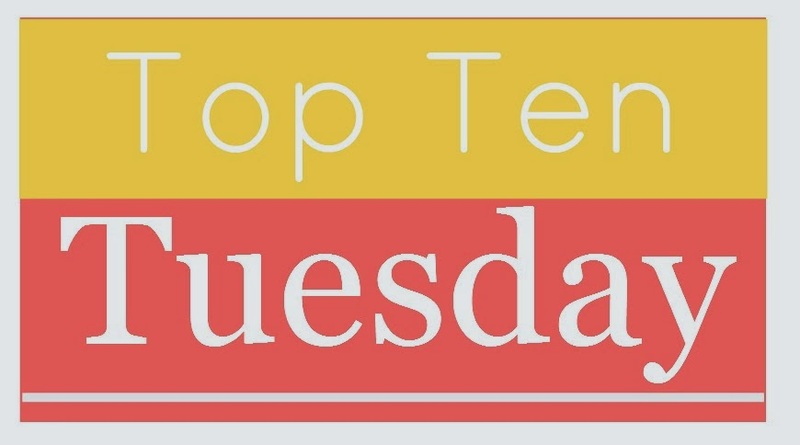 Top Ten Tuesday is hosted by The Broke and the Bookish and is a chance for everyone to get to know fellow bloggers and share lists. I love lists. Every week is a different list. This week is Top Ten Series I've Been Meaning To Start But Haven't. So it turns out this list was hard because I'm really good at starting a series. The problem I have is when it comes to finishing it. I tend to stick with a series for three or four books and then move on to something else becau- Oh, look. Something shiny. Let's look at the shiny. These are listed by series name, with a link to the series page on Goodreads. Have you read any of them? Would you recommend them? Burn for Burn was really good. I loved the setting. I loved the REVENGE. Definitely was a favorite for me. Ooh! Now I'll have to bump it up my TBR - it seems perfect for summer? Gallagher Girls is one of my favorite series! I don't know if you've read Ally's other books, but they should definitely be on your TBR, too. 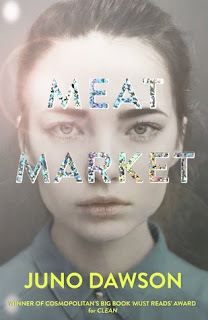 I like the Heist Society trilogy even more than Gallagher Girls. I've read all of her other books and loved them, so I don't know why I haven't read them yet! I still need to read The Young Elites and The study books as well. I'm on the fence as to whether to read the Comoran Strike books or not.